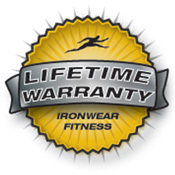 Uni-Pants™ are IRONWEAR ™’s revolutionary new lower body performance enhancement tool. This is a great patented system for building explosive legs, is a must for volleyball, basketball, soccer, football, and track athletes. Uni-Pants™ sleek thin design uses IRONWEAR ™’s patented soft Flex-Metal™ weights that fit into IRONWEAR ™’s patented stretch pockets which hold the weight securely on all sides. Uni-Pants™ fit tighter and provides more comfort that any other weighted pants. The thin Flex-Metal™ weights conform to the shape of your legs and become one with your body. Uni-Pants™ have a heavy padded ballistic Nylon shell for maximum durability and soft fabric covered double stitched edges for comfort. Unlike other weighted pants the Uni-Pants™ are strong and flexible and allow for a full range of motion. Uni-Pants™ open center design allows air to flow between your legs to help you keep cool. Other weighted pants designs cause your legs to sweat and overheat. Also the design allows you to quickly adjust the tension or release the thigh section to give the legs a rest, while keeping the pants on. This is an extremely valuable feature when training outside, when you may not want to stop moving or remove the gear. Uni-Pants™ proprietary oversized strapping system allows them to quickly be adjusted to fit almost any 100 to 300 pound person. 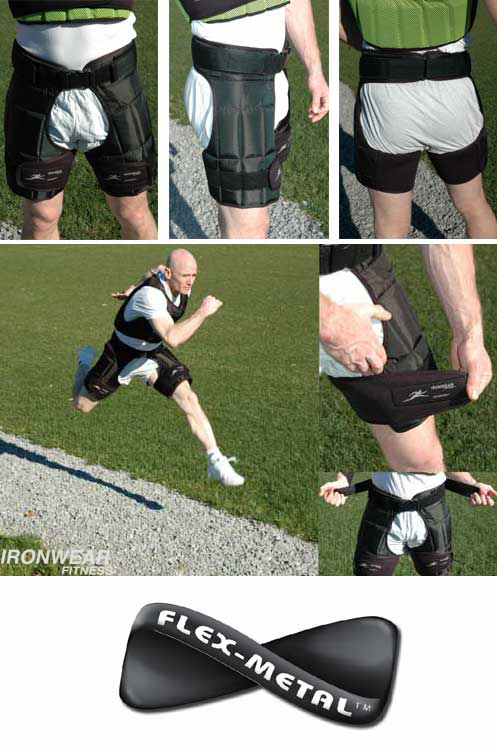 The unique double adjustment padded hip belt helps holds the system comfortable in the correct position on the hips while the special oversized elastic thigh straps hold the weights securely in place while still allowing the muscles to move, even during rigorous exercise. Uni-Pants™ are in a league of their own. 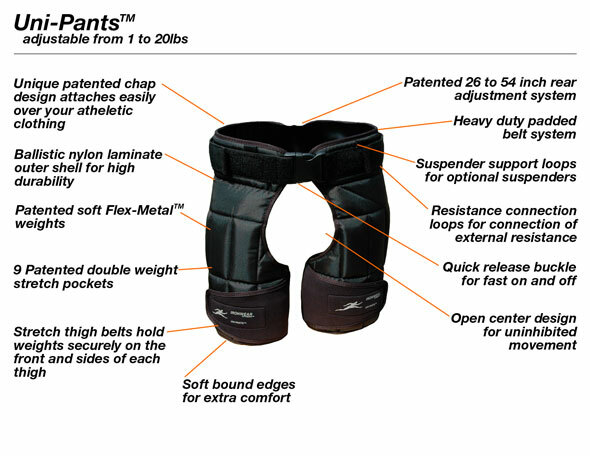 In addition to acting as weighted pants the Uni-Pants™ can be connected to a wide varied of external resistances for pulling and jump training. The design includes 6 heavy duty connection tabs around the belt for connecting to other support or resistance. Uni-Pants™ have a number of accessories, which are available separately, to make them even more valuable. Uni-Pants Support Kit™ provides additional support for athletes with small waist and hips, to expand the belt and add extra padding and support for larger waists, to reduce stress and weight on the waist, and to allow the Uni-Pants™ to be connected to external resistance devices for pulling and jump training. The system includes 6 connection rings, adjustable suspenders with shoulder pads, and a waist expander pad.